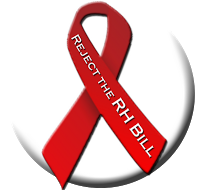 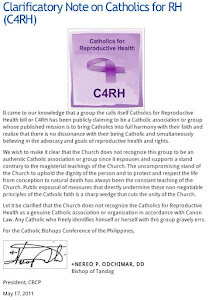 As I am posting this, it is being reported that both the Senate and the House of Representatives have passed the RH bill on third reading. 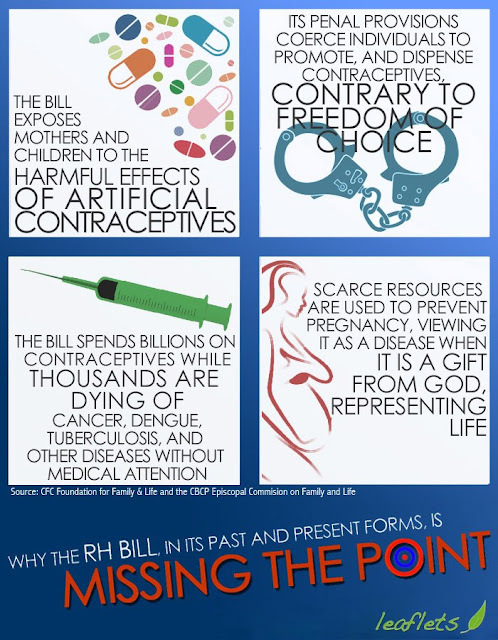 Can ask which part coerces individuals? Ive read the bill twice and i cant see any provision thats coercive. 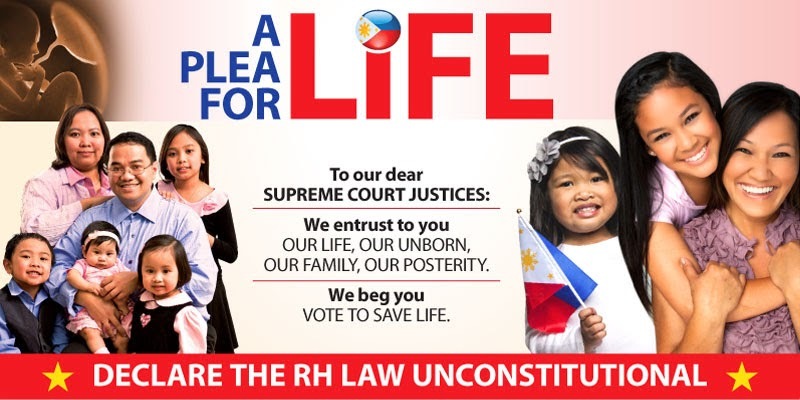 Im a law student you see and it would be great to have the point of view of the anti RH side.